ChainLinks is the nation’s first student run bicycle shop. Running as a not for profit organization since 2011., ChainLinks strives to promote sustainability through clean bicycle transportation while engaging with the community at volunteer events. 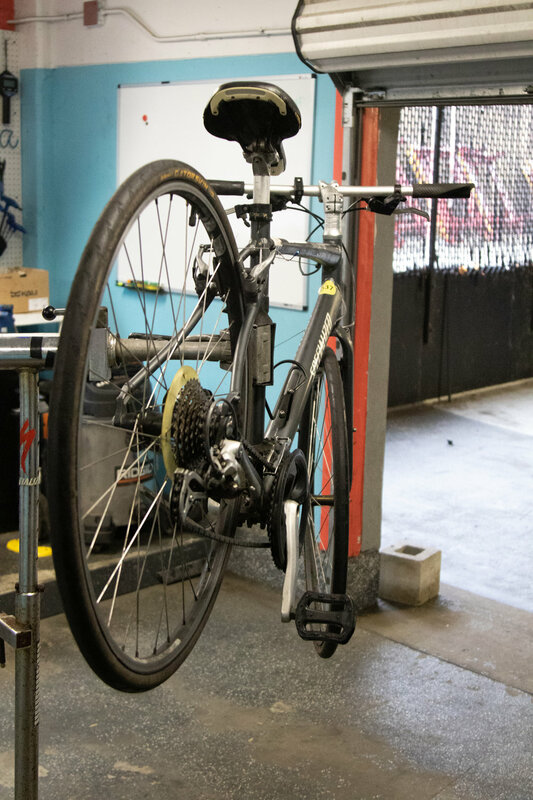 Our staff continues to maintain a Specialized rental fleet while providing bike maintenance to the greater Chicagoland area.